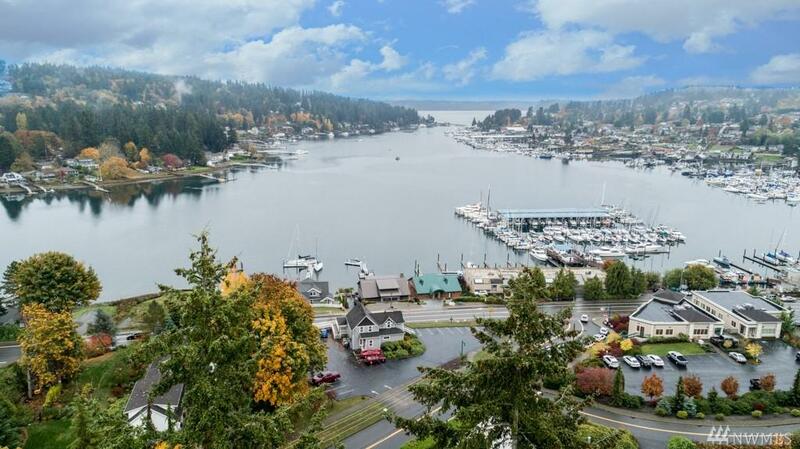 Once in a lifetime opportunity to purchase one of the best views in Gig Harbor with over 250 feet of 50-yard line view of the harbor. There is also potential future development on the site. 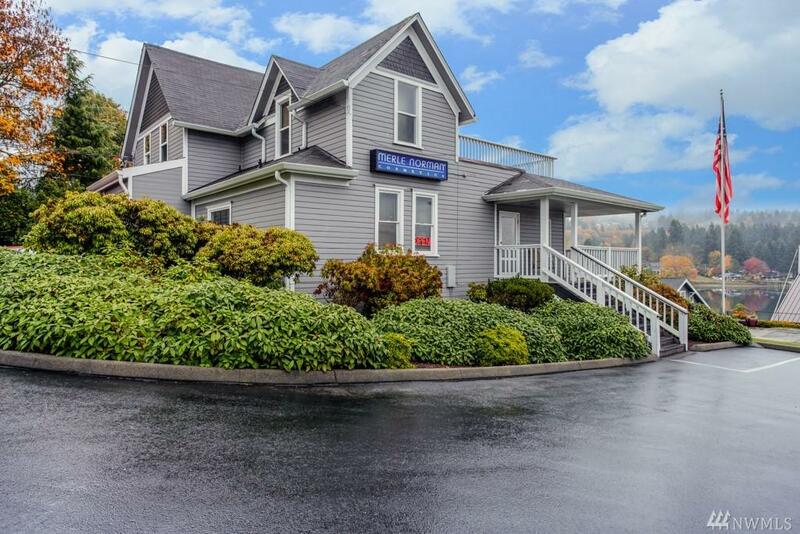 Existing house converted to a long-standing beauty salon on the main floor and an apartment on the upper floor. 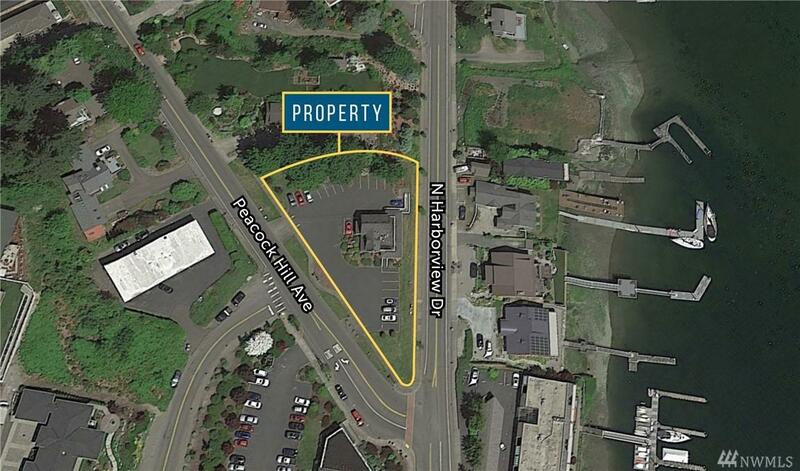 This amazing property currently has great parking for the owner/tenant, business and customer use. 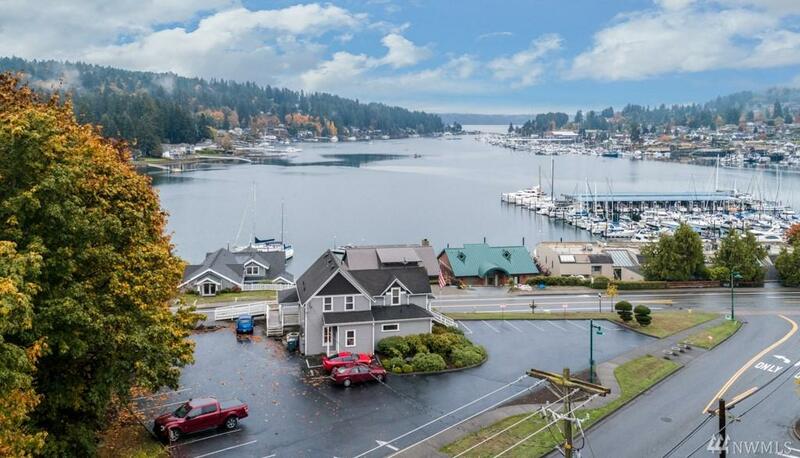 Current Gig Harbor zoning is RB-1, subject to concomitant zoning agreement #8805050295.